How cool would it be if your T-shirt could help build a school? That's exactly what Greatist thought when it first came across This Shirt Helps, a for-profit company with a non-profit goal. This Shirt Helps creates high-quality clothing for men and women. 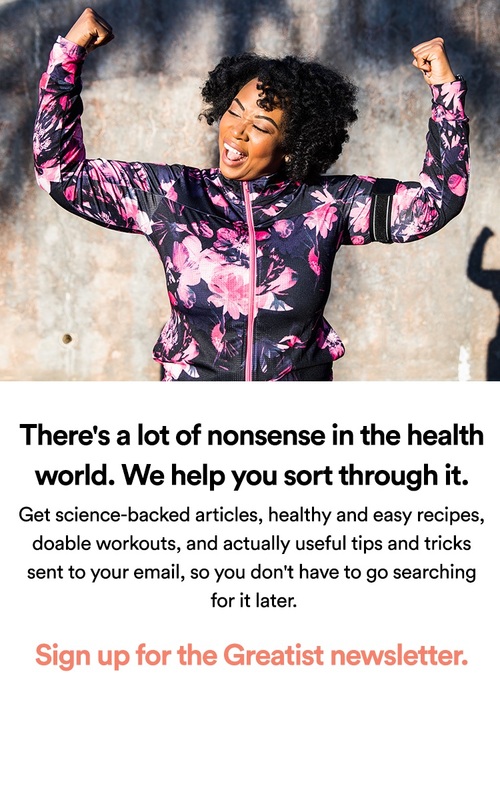 Part of each sale goes towards helping one of four causes, all of which are non-profit organizations committed to making a difference in diverse fields. Pencils of Promise: Pencils of Promise builds schools in the developing world and trains young leaders to take action at home and abroad. ASPCA: The ASPCA works to rescue animals from abuse, pass humane laws and share resources with shelters nationwide. Plant with Purpose: By reversing deforestation, Plant With Purpose helps the poor restore productivity to their land to create economic opportunity out of environmental restoration. Waves 4 Water: A non-profit organization aimed to bring clean water solutions to impoverished countries around the world. 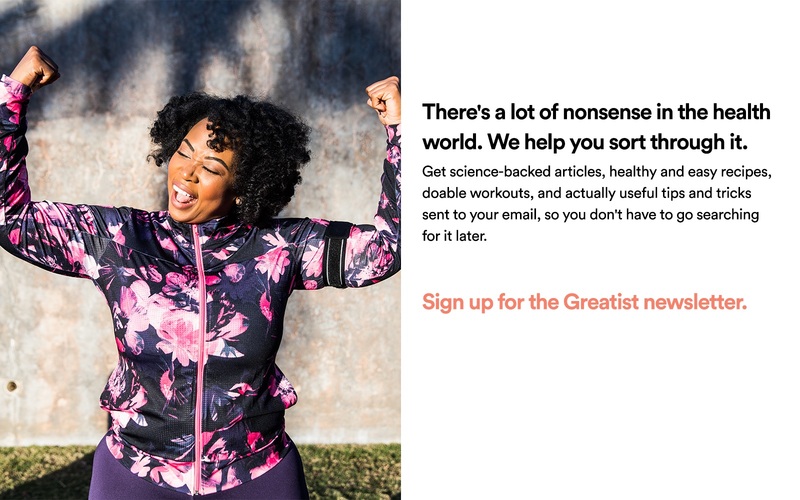 Greatist is all about making better choices every day whether it be at the dinner table, at the gym, or with our overall well-being. With This Shirt Helps, we're making those better choices with the clothing we wear every day. "Working with Greatist is awesome," says Joe Huff, This Shirt Helps' founder. "They subscribe to our belief that everyone wants to do something good for the world. Since most people are really busy, we need to find ways to enable them to be able to participate in social change by simply making great choices in regards to the clothes they buy." If you want to try out our new swag, head on over to our digital store and start doing some good with Greatist and This Shirt Helps!